NSX 6.2.3 was released a few weeks ago and brought a bunch of new stuff and fixes. I came across an undocumented change not mentioned in the release notes, which caused me some head ache, this post describes that change. 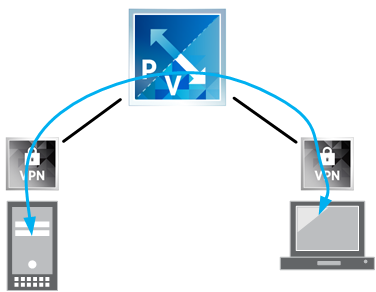 The NSX Edge Services Gateway can provide you with a SSL-VPN solution, making it possible for road-warriors to connect to the secured virtual network or make it possible for developers to connect to duplicate development environments. 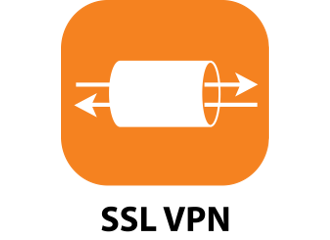 The SSL-VPN client is a lightweight and easy to use VPN client and you can set all kinds of policies as the VPN administrator. 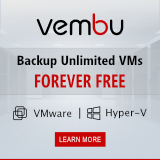 After upgrading to NSX 6.2.3 for macOS Sierra support and upgrading the NSX Edge which was terminating my SSL-VPN, I noticed that the communication between my laptop and the storage client wasn’t working anymore. After quite a bit of troubleshooting, I decided to enable SSL-VPN on a NSX Edge which wasn’t upgraded to 6.2.3 yet. The top ping was executed when connected to the 6.2.2 NSX Edge and the bottom ping was executed when connected to the 6.2.3 NSX Edge.